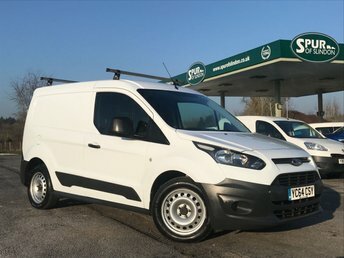 A superb example direct from Devon And Somerset Fire And Rescue Service. 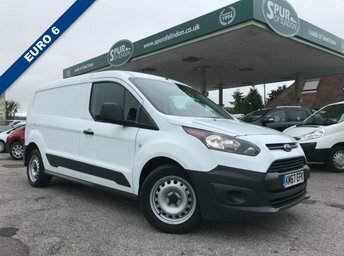 Our Ford Transit Connect Trend Long Wheel Base High Roof Van offers specification including: air conditioning, remote central locking, through way bulkhead door passage, foldable passenger seat, electric windows, electric mirrors, automatic headlights, heated windscreen, colour coded front and rear bumpers, cd player, foldable passenger seat, cloth upholstery, wash wipe load liner, transit trend styled wheel covers. 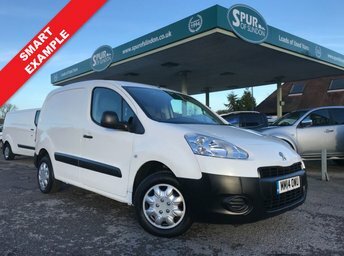 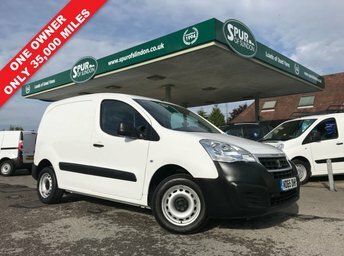 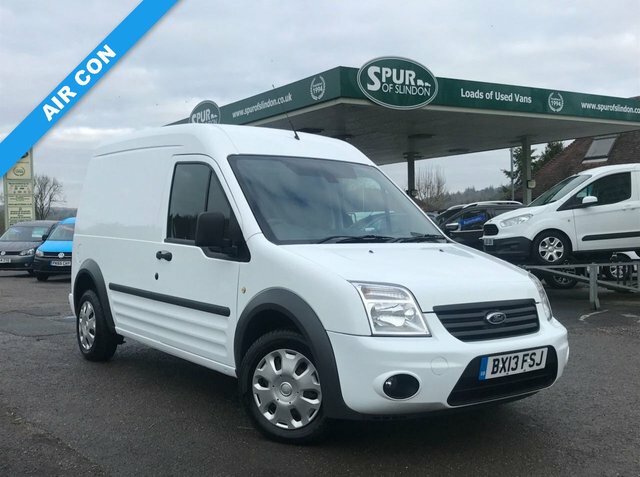 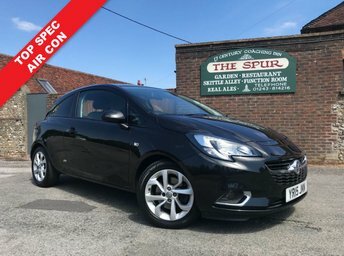 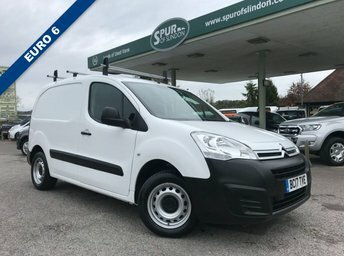 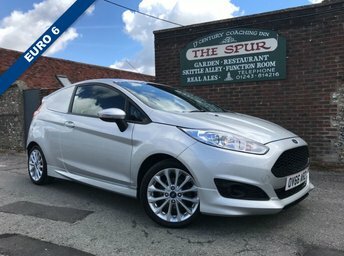 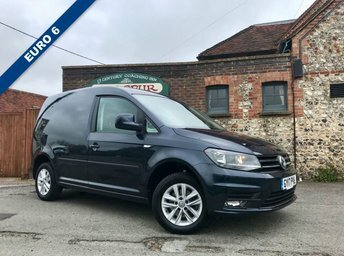 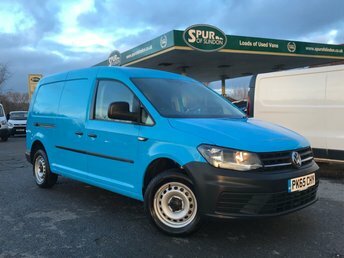 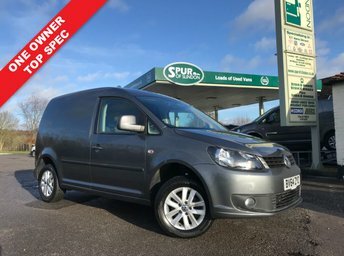 50+ Commercials in West Sussex: Open 7 Days: Extended Warranty Wise Warranty Available: Any Part Exchanges Welcome: Dealer Finance Facilities Also Available: Visit Us At: A29 London Road, Slindon Common, Arundel, West Sussex, BN18 0NE.